Magic Johnson's stunning resignation means a huge pod today. 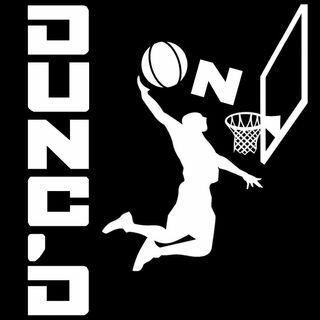 We give our reaction to the end of his tenure, look at playoff scenarios going into the last night of the season, look back on preseason predictions such as MVP and championship contenders, and then finish out our awards, including Best Sophomore, Dunk of the Year, and much more. With host Nate Duncan (@NateDuncanNBA) and Danny Leroux (@DannyLeroux). And if you like this show, please support Nate and Danny at ... See More Patreon.com/DuncanLeroux. Merchandise available at NateDuncanNBA.com.